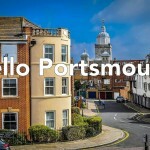 Did you know that you can find almost all the places of interest (restaurants, shops, services) on the online map of Portsmouth? 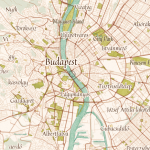 Today, it is pretty easy to select a pub on an online map to socialize with your friends and navigate there with your phone. 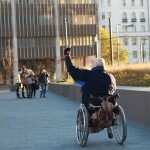 Well, it may be easy for YOU but not for your fellow citizens in wheelchairs! Now, it is only a few clicks to change it all! 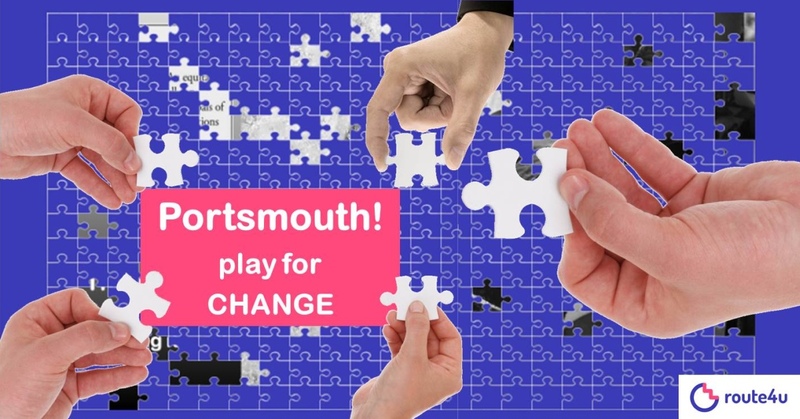 Join our Community Puzzle Challenge and let’s make Portsmouth more livable for all, together! We will be solving the jigsaw photo-puzzle by real life contribution to the accessibility of Portsmouth. Sounds good, right? Click the picture to Play for change! Click here and go to the area on the map that is near you or you know very well. Select a Point of Interest (grey circle) you wish to assess in terms of accessibility. Click on the relevant wheelchair icon to tell if the entrance is wheelchair accessible. Click on the relevant toilet icon to tell if the toilet is wheelchair accessible. Hit save if you are sure about it. Select another POI and repeat! Click here to invite your friends in the game and get things rolling!